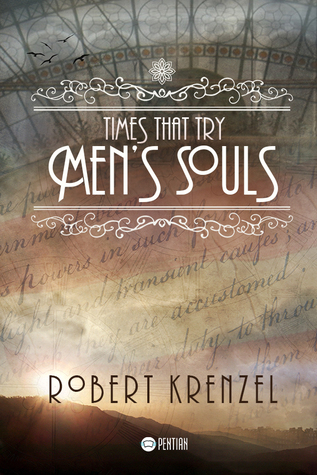 Just in time for the 240th Anniversary of the Declaration of Independence, Goodreads members can enter for a chance to win one of three autographed copies of Times That Try Men’s Souls! Times opens with Gideon Hawke and his comrades listening for the first time to a reading of the Declaration of Independence. The rest of the novels covers the dark days of 1776 when it seemed the British would crush the newborn nation, and concludes with the “Ten Glorious Days” when the resurgent Continental Army staked everything on a few rolls of the dice, and kept the Cause alive!